Special Effect: Chaos Slayers gain mana from all hits landed in combat, and especially on crits. The amount depends on damage relative to *their own* HP total. Description: : The Chaos Slayer's weapon attacks are empowered by Chaos making any weapon strike hit like a blade made of pure chaos. Every strike draws in more Chaos blight. Hits up to 3 targets. If you are Chaorrupted, this becomes a single-target ability. Each stack of Chaos Blight increases outgoing damage by 3%. Chaos Blight stacks to 30 and fades after 5 seconds if not reapplied. Description: Let the Chaorruption take over and render your physical form. Deals moderate damage and Chaorrupts the Chaos Slayer, increasing crit and hit chance by 10% and focusing all attacks on a single target. Description: Chaos is the unpredictable power shrouded in mystery. What effects will be inflicted onto your targets? Deals no damage and randomly applies up to 4 effects. Hits up to 6 targets, but will become a single-target ability if you are Chaorrupted. Anguished - increases your targets’ vulnerability, making them take 50% more damage for 10 seconds. Delusion - blinds your targets and lowers their hit chance by 40% for 10 seconds. Impasse - traps your targets and reduces their chance to dodge by 40% for 10 seconds. Courageous - buff your targets’ defenses, making them take 50% less damage for 10 seconds. Description: Summon Chaotic forces to mend your wounds or protect your physical form. Either heals you for a moderate amount over 6 seconds or places a defensive buff significantly reducing all incoming damage for 8 seconds. Note: Surge Shield reduces all incoming damage by 65%. Description: Endurance increased by 25%. Description: Chaos, the power within, consumes you, but boosts your attack power by 10%! Description: Create even more Chaos with a massive explosion, hitting up to 6 targets and evolving all effects from Enigma into more powerful effects. If you are Chaorrupted, this becomes a single-target ability. If your target is Anguished, it will apply Atrophy which will cut your target’s damage by 50% for 10 seconds. If your targets have Delusion, it will apply Ataxia which will cut their critical hit chance by 40% for 10 seconds. If your targets have Impasse, it will apply Numbing which will drop their haste by 40% for 10 seconds. If your targets are Courageous, it will apply Paragon which will increase their outgoing damage by 500% for 10 seconds. Description: All spell damage taken is reduced by 35%. 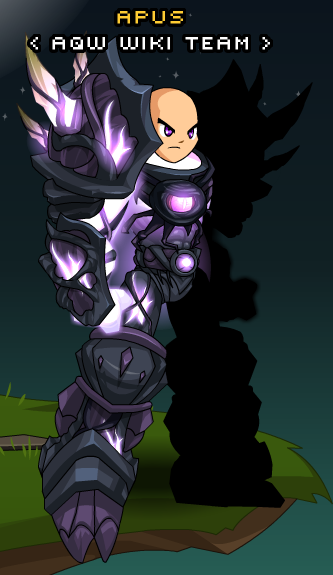 Still available for the owners of Prime Chaos Orb (Cape).